Ten Days, Six Ballparks, Three Great Lakes. 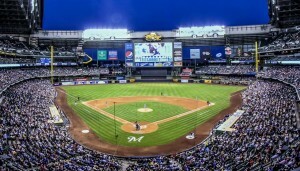 You start this trip along Lake Michigan in Milwaukee as the Brewers host the Washington Nationals at Miller Park. 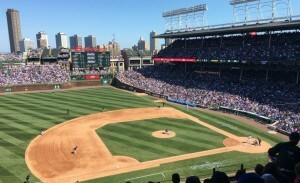 The following day you will drive south on Interstate 94 to Chicago where the Braves visit the Chicago Cubs at historic Wrigley Field. A day off allows you to fully explore the City of Chicago on September 5th. 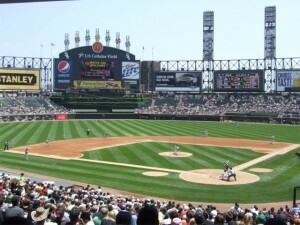 Next up is Guaranteed Rate Field as the White Sox host the Cleveland Indians. 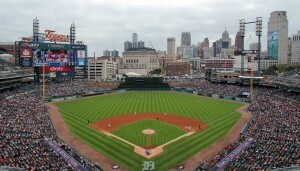 On September 6th, you visit the Motor City as the Detroit Tigers host the Kansas City Royals at Comerica Park. 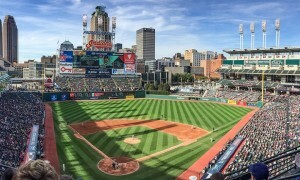 A day off allows you time to either explore Detroit or head East towards Cleveland for the following days matchup between the Orioles and Indians at Progressive Field. Another day off provides time to drive from along the banks of Lake Erie to the banks of Lake Ontario and Toronto. 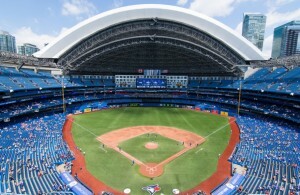 Here the Blue Jays host the Detroit Tigers at the Rogers Centre. Stay a couple of more days to enjoy Toronto or head south to Niagara Falls to see one of the most amazing waterfalls in the world!